Our materials are all made with care. They should be both sustainable and comfortable to wear. Our expertise lies with natural materials, and we have adjusted and optimised the quality of these over the last century. 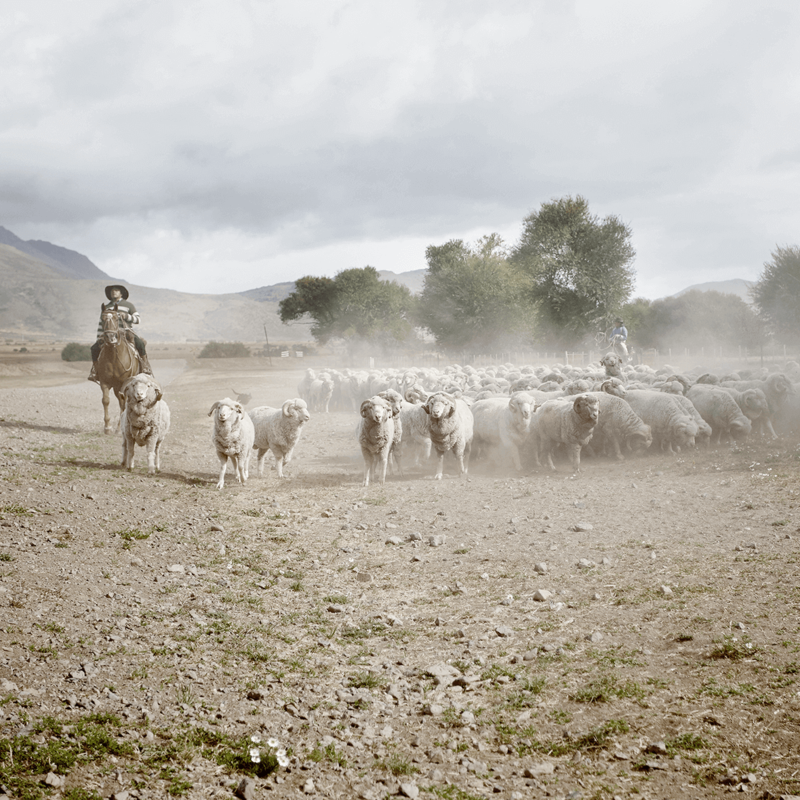 This means you get a soft and sustainable product – no matter whether you choose merino wool or cotton. 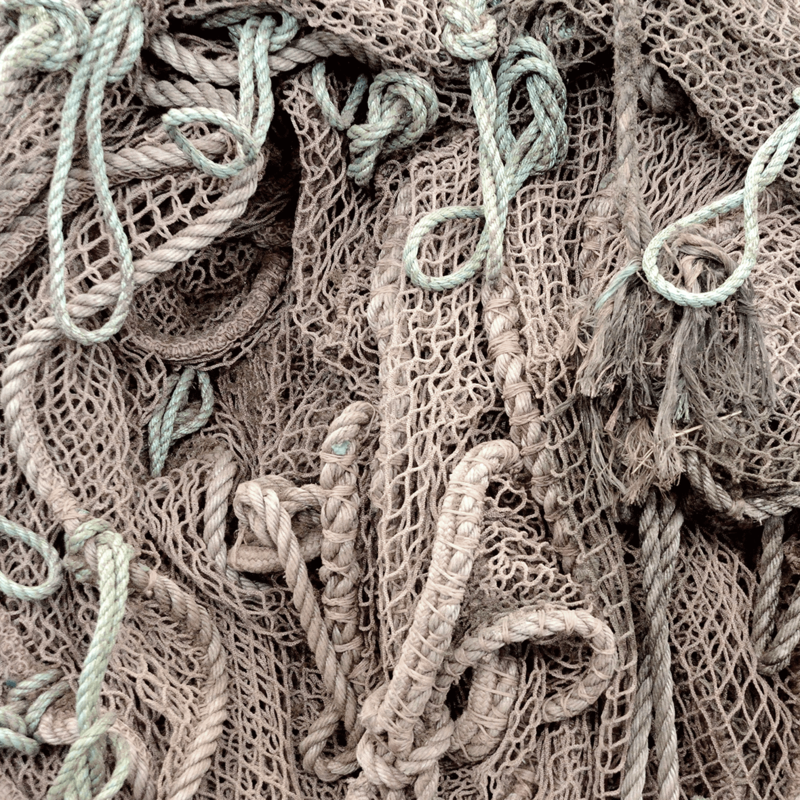 In addition to natural materials, we also offer a material named ECONYL®, which is a nylon yarn made from nylon waste such as fishing nets abandoned in the ocean. You can read more about the individual materials below, and hopefully find one which fits your needs the best. Which wool quality suits your needs? Soft and suitable for sensitive skin. From fishing nets to clothing that offers excellent UV protection.